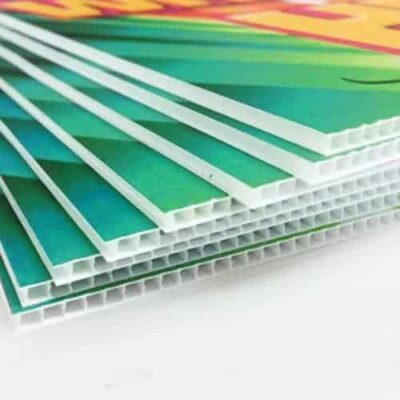 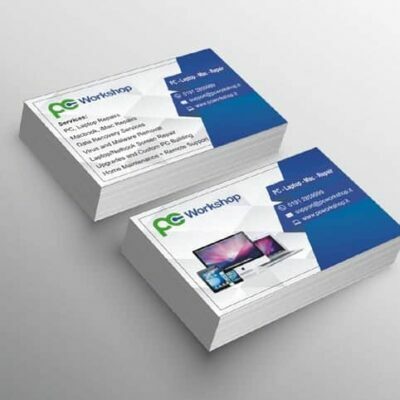 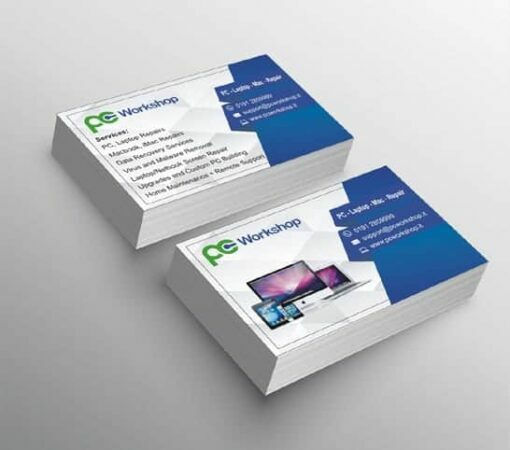 These Business cards are printed in full colour on a thick “A” grade quality 450gms board. 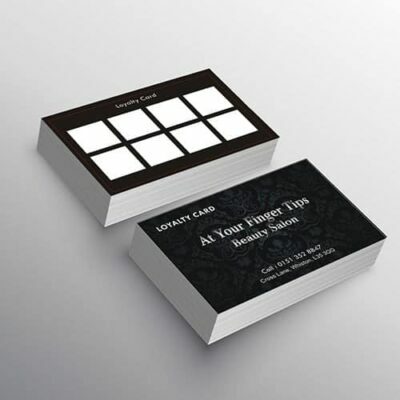 You will immediately notice the print quality of these business cards and love the thick card we use. 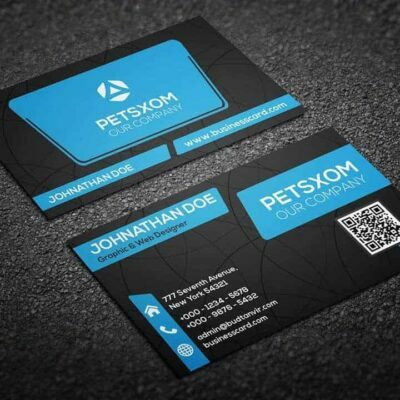 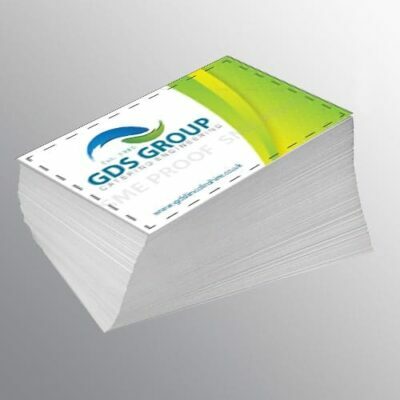 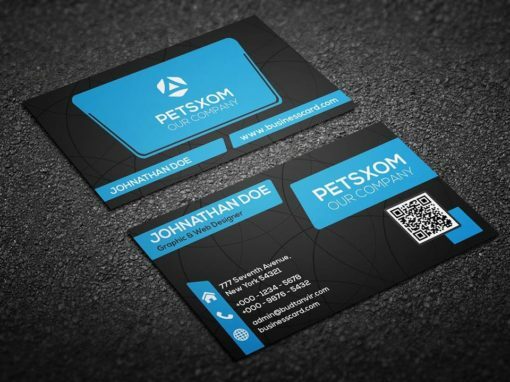 Business cards can be printed either one or both sides in full colour. 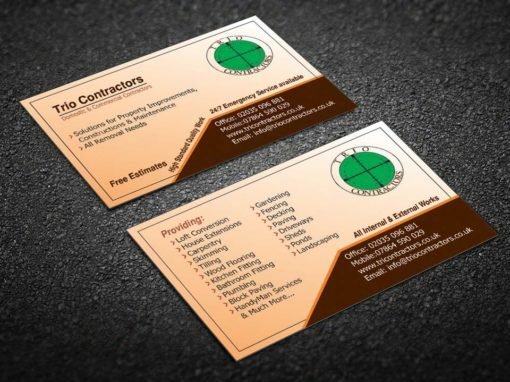 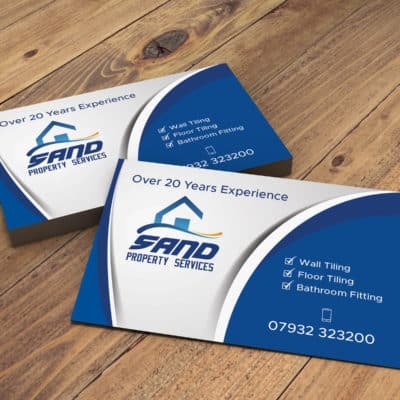 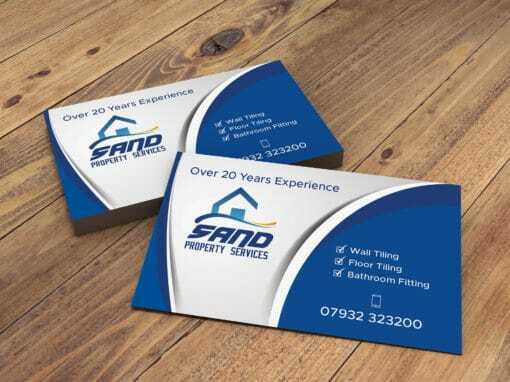 This standard range of business cards represents fantastic value for money and the quality and card really do punch above their weight. 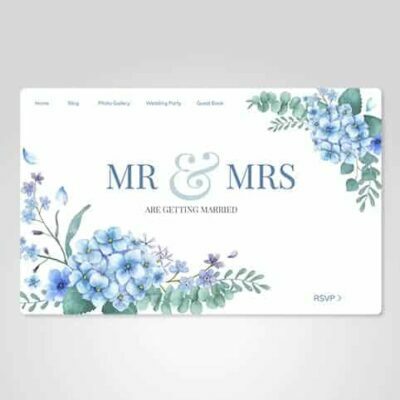 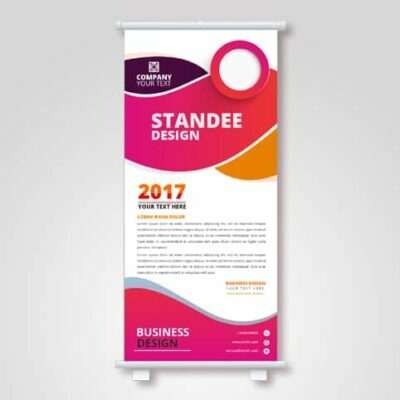 Turnaround 2-3 working days when your design is ready to print. 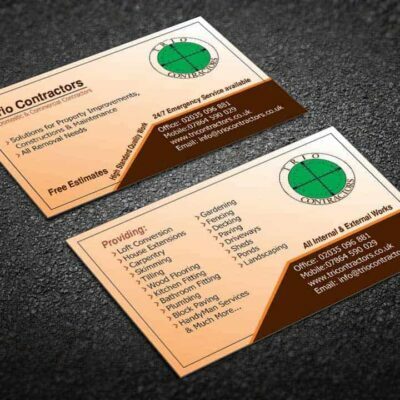 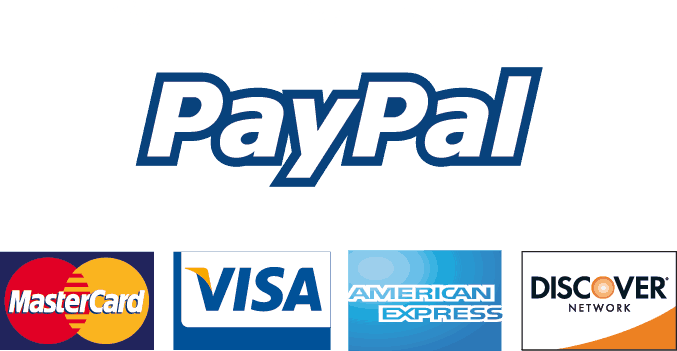 Orders on business cards approved by 5pm will be dispatched in 2 working days.